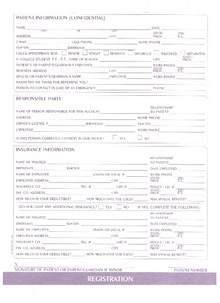 Please download, print, and fill out the forms prior to arriving to our office. 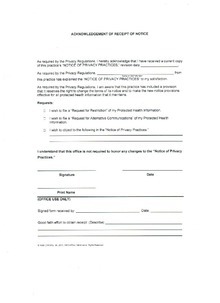 Download "Patient Medical Form "
Download "Notice of Private Policy "
Download "Cancellation Policy Form "
We will file any other insurance as a courtesy with patients being responsible for whatever balance their insurance does not pay. 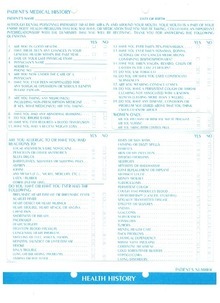 We accept Medicaid and Health Choice insurance as well. 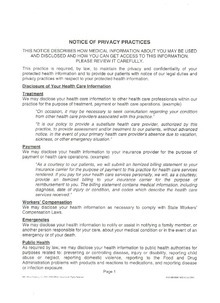 We are unable to arrange "payment plans" for patients, but we do accept Care Credit. For an instant decision on eligibility go to the care credit website. After all sensation returns you may eat a normal diet. Temporary cold-sensitivity is normal following placement of composite (tooth-colored) restorations. Tissue surrounding tooth may be slightly inflamed and sore for a few days. Temporary soreness may also exist at injection site. Call our office immediately if your bite feels abnormal after anesthesia has worn off as an adjustment may be needed. Keep firm pressure on gauze for 30 minutes. You may replace with clean gauze if needed. Some swelling is normal. Keep your head elevated. Ice packs (or bags of frozen peas) may be used up to three days after an extraction. Continue to brush your teeth twice daily. Be gentle in area of extraction. No smoking. If you are a smoker refrain from smoking as long as possible. We recommend three days. Smoking puts you at a greater risk of dry socket. No spitting. When brushing teeth do not forcefully spit. Lean over sink and let saliva dribble out. No straws. Use of straws also increases the risk of a dry socket. Note that antibiotics may make birth control pills ineffective. A normal diet can be resumed after all sensation returns. Use caution not to bite tongue, lips or cheeks while still numb. Children should be monitored closely while still numb. A soft diet is recommended. Use warm salt water to rinse and keep socket free of debris. If no allergies or medical contraindications exist we recommend taking 600mg ibuprofen after your treatment. This should be taken while still numb. Temporary soreness of gingiva (gums) and injection site is normal. Avoid crunchy or sharp food for 24 hours. Continue brushing teeth twice daily. Some patients experience increased sensitivity following scaling and root planning. Please contact our office for recommendations if this occurs. Getting dentures is a big adjustment. Some initial discomfort, difficulty chewing, speaking, and eating is normal. It is normal to need a few adjustments with new dentures or partials. If a sore spot arises continue normal denture wear, but contact our office. 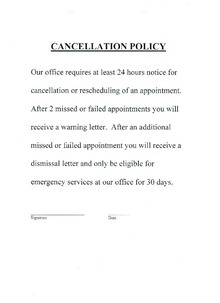 An appointment will be made for you as soon as possible—often the same day. Being able to see the sore spot aids us in our adjustment. Excess salivation is normal during the first few days of denture wear. Your body sees the denture as a foreign body and produces saliva in response. This will resolve in a few days. Start with a soft diet. Once harder foods are introduced try to chew evenly on the left and right sides of your mouth. Use vertical chewing motions as opposed to side-to-side motions. Brush dentures with a soft toothbrush or denture brush twice daily. Do not use toothpaste as this can be abrasive to dentures. You may use regular soap or just water. When brushing dentures do so over a sink full of water or place a towel in the bottom of the sink. If a denture is dropped it is likely to break. Even if you have no teeth it is still important to brush your gums twice daily with a soft toothbrush. Dentures should be removed at night and stored in water to keep them from warping. Those who do not remove their denture at night may have accelerated bone loss and a higher risk of fungal infection.